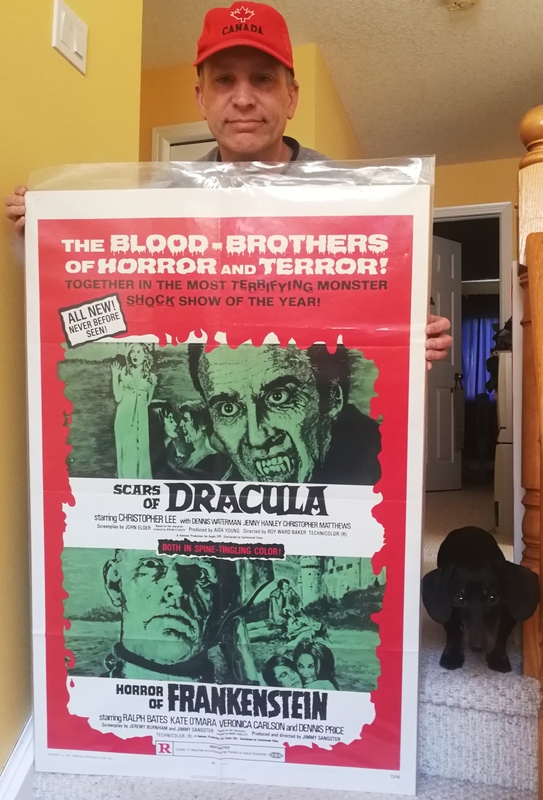 Just as I’m making some sort of headway in cataloging my poster collection along comes another bundle that just might conceal a rare gem in my eyes. 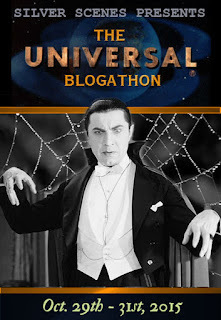 I say that because we all have different movies and genres that excite us more than others. Personally I just like movie posters but especially those with what I deem as having “cool” artwork featuring the movie heroes of my youth. Since I started this latest project I have gone through nearly 1700 one sheets, half sheets and inserts. Trying to grade them between 1 and 10 (never giving a 10) and adding them to a spreadsheet. 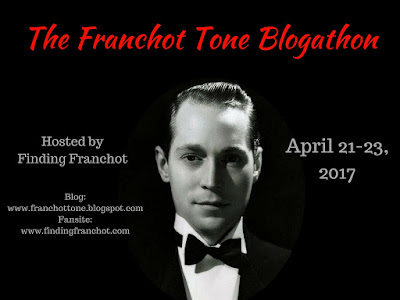 I shudder to think just when I’m going to get to my pile of lobby cards. 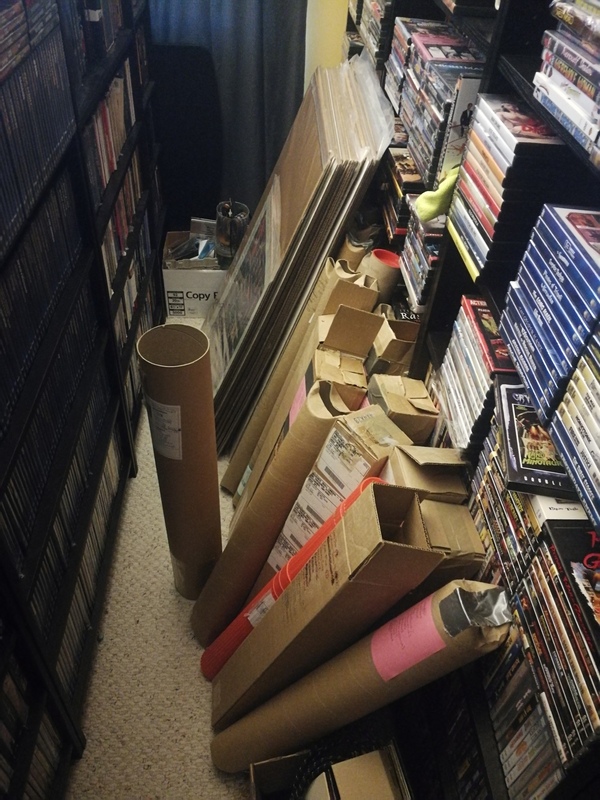 The tubes and folders behind that extra row of shelving I added in the vault represent a daunting task ahead and Lord only knows how many posters I have rolled inside tubes under the bed. I’m guessing another 3 to 4 hundred. So will I get them all counted up by the end of 2019? I’m not about to put that kind of pressure on myself. Especially when I’m still buying and on the hunt for more movie treasures. Which brings me to the 80 odd one sheets I just picked up this weekend after a two plus hour drive. The price was right and I’m quite sure the seller was happy with the laserdiscs I traded for them so I got some of his unwanted stuff and he got some of mine. Was there any hidden treasures in the stack of folded one sheets? Not really but there are three new additions to the vault that I’m happy to offer a loving home to. 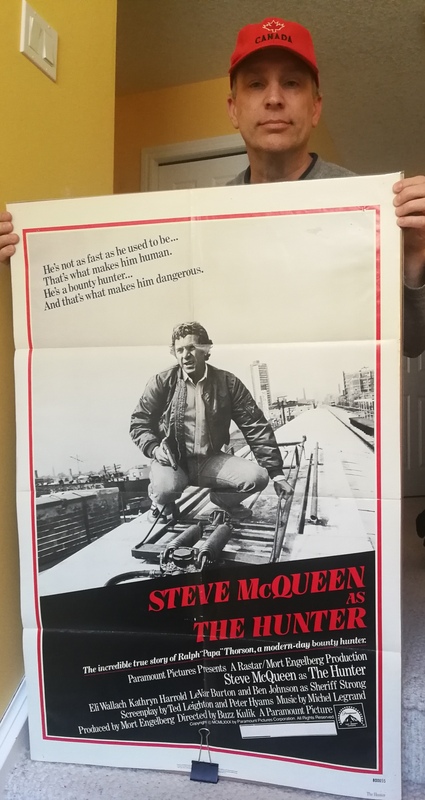 Not a pristine copy but it is Steve McQueen’s final film so I’m quite content to add The Hunter to sit alongside The Towering Inferno, Tom Horn and a couple other of other McQueen one sheets I already have. 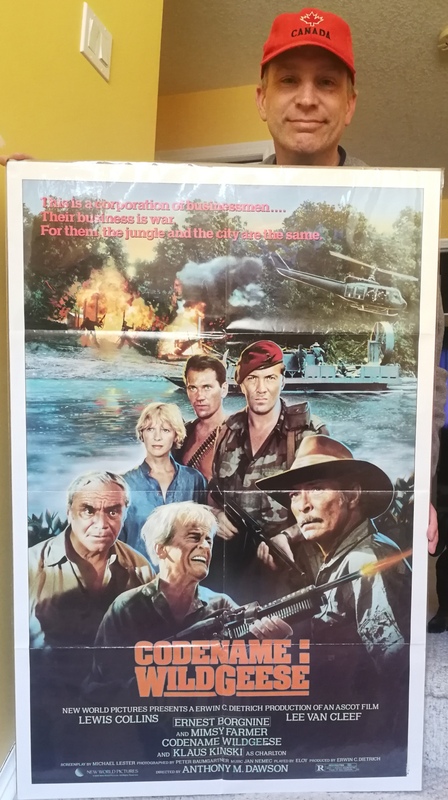 The exploitation market brought this Antonio Margheriti film to North America back in 1986 and when the poster proudly features Klaus Kinski, Ernest Borgnine and Lee Van Cleef across the bottom half, it’s sure to be treated with respect here at Mike’s Take. 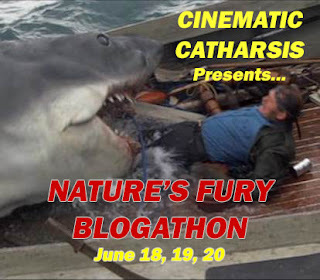 Lastly in that pile I pulled a 1982 rerelease of a film that had received the dreaded X rating. 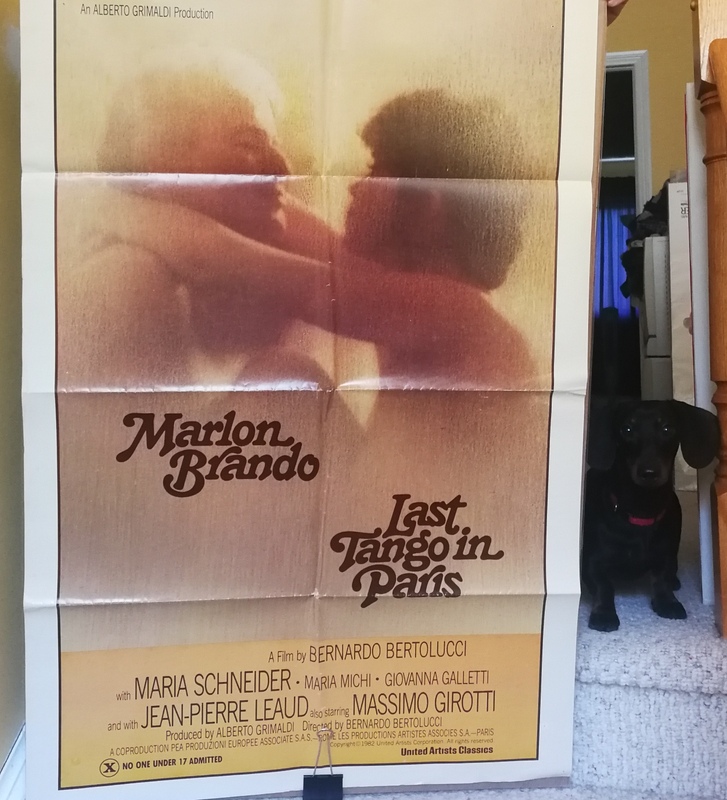 It’s Marlon Brando’s Last Tango In Paris that I really could care less about as a film but it’ll go nicely with the other Brando titles I have here tucked away alongside Brando the Wiener Dog who guards them with his short yet stalky frame who specifically had me edited from this photo. Three? Ok let’s make it four and have a little fun with this. 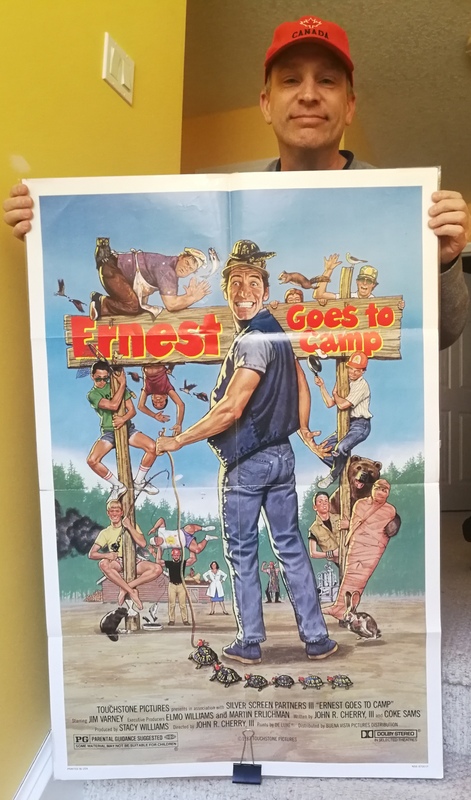 Never thought I’d have an Ernest Goes to Camp poster with Jim Varney’s grinning mug here in the collection. I do now. 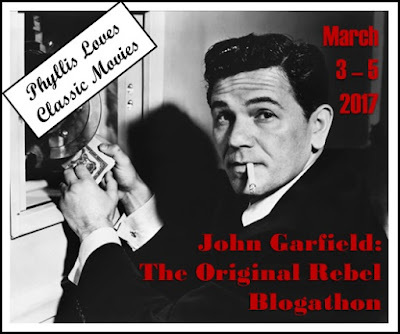 Lastly as my wife has pointed out to me many times I can pretty much walk into any old store and come out with a movie or some sort of memorabilia for my collection. Like the time I walked into a corner store to pay for gas and came out smiling ear to ear with a VHS copy of 1980’s Chuck Heston thriller The Awakening which by this point had become a hard to find title (now available thru Warner Archive on DVD). 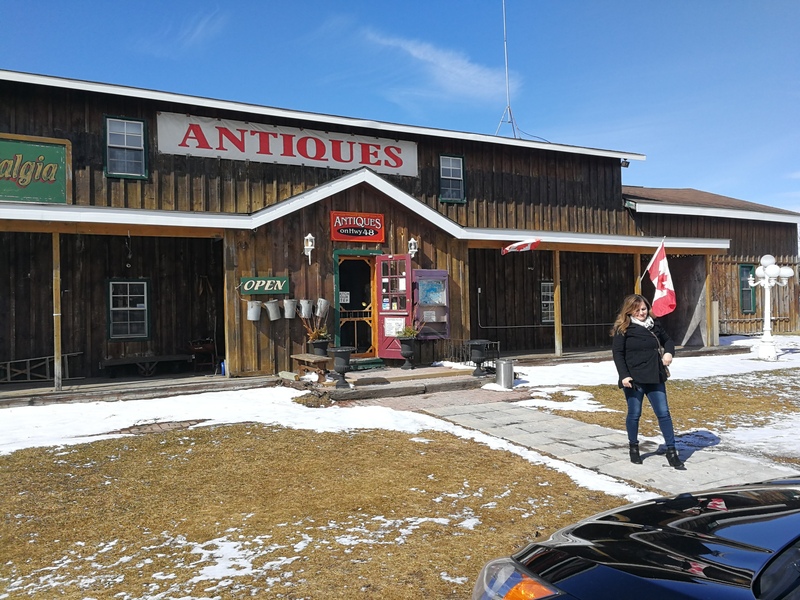 So here we are a couple hours from home and pass by Antiques on HWY 48 near the Barrie area of Ontario, Canada and what should I find just inside the entry way? 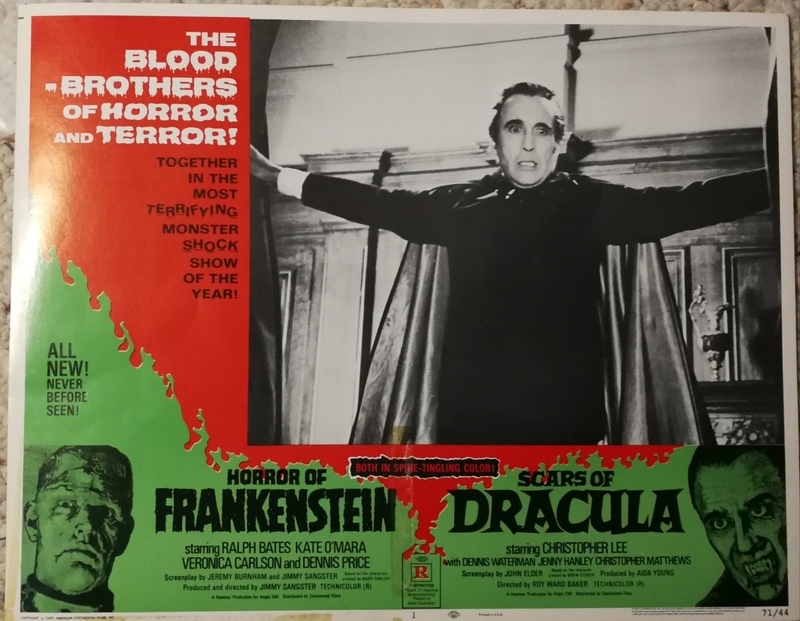 This must have lobby card featuring Christopher Lee in 1971’s North American double bill release of Hammers’ Scars of Dracula and Horror of Frankenstein. As I mentioned earlier, I haven’t even begun to scratch the surface of the lobby cards I have tucked away and still the pile grows. 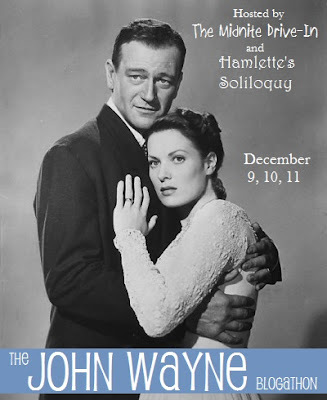 Truthfully it matches up well with the original one sheet that I located last year. Love the Gargantuas! Always refer to that as my favorite Non-Godzilla Japanese monster flick with Attack of the Mushroom People a distant second. I kid you not, that lobby card was just inside the screen door of that market pinned to the wall. Thankfully the pin was thru the bag holding it and not the card! LOL! I still sing that around the house when I’m looking for a laugh from my two sons. Yes I’ve introduced them to the film and it’s struggle between the brown and green monsters. Klaus wasn’t exactly a “looker”. Just seemed to be perpetually angry and ready to scream at someone. I’ve got a VHS of the movie and now that I have the poster will have to feature it. Little Brando keeping watch over everything. Look forward to seeing Mike’s Take on Codename WG. Such a wonderful collection. I certainly admire it! Thankyou kindly. I’ve always said it’s been a life time of collecting and even as I type this I just bought 5 half sheets 2 hours ago including one I’ve always wanted, The Legend of Hell House.